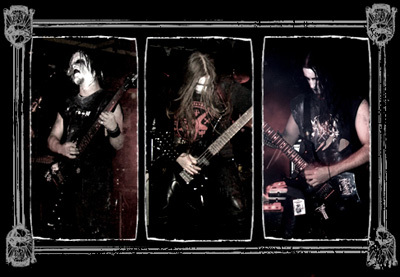 Glorior Belli are a black metal band from France who are currently signed to Southern Lord Records. 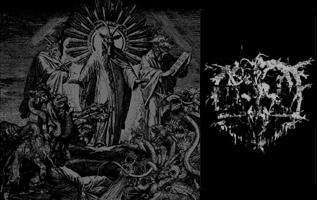 Glorior Belli play a raw black metal sound, containing catchy 'indie-like' riffs. Glorior Belli came out from the dark in 2002 with Antares & Infestvvs. 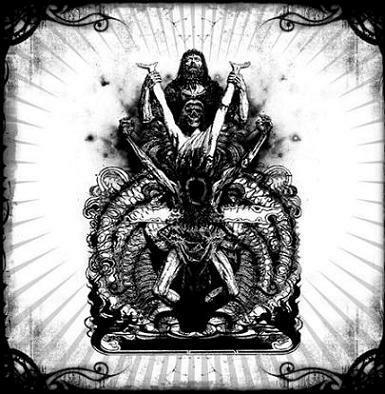 The first demo, "Evil Archaic Order" was released in June 2004, followed by the first album "Ô Lavdate Dominvs" in May 2005. Despite their exquisitely filthy & brutal nature, both records emit a mesmerizing otherworldly resonance that cannot be denied. An ominous rumble & surge. Always moving forward & to various points of tension & terror. Raging guitars, violent drums, blood & blasphemies... There's obviously some bestial qualities in their art. The whole thing though has a strangely melodic bent that helps it to stand out from other black metal records, an almost indie-rock quality to the melodies, somehow super catchy while at the same time being suffocatingly black & grim.